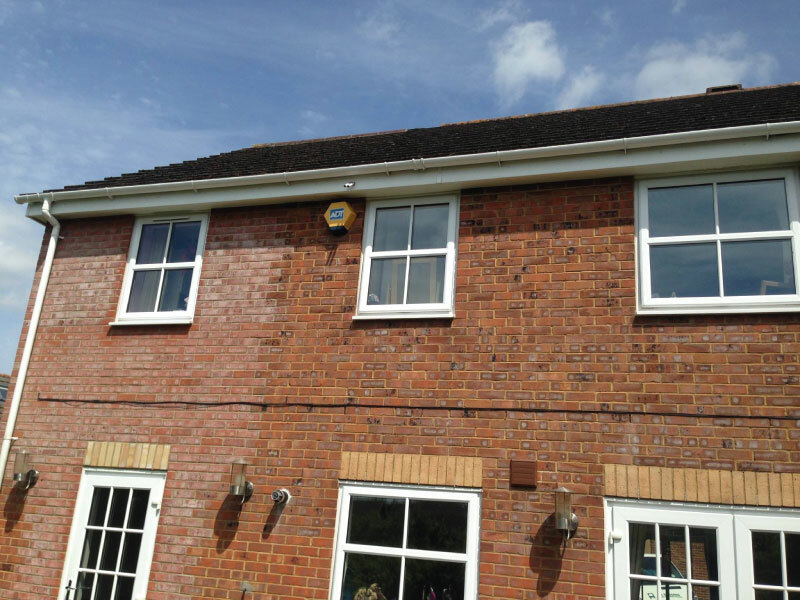 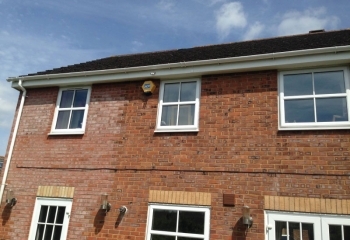 Clean windows make a big difference to the external appearance of your property but without the right equipment, it can be a difficult and hazardous task. 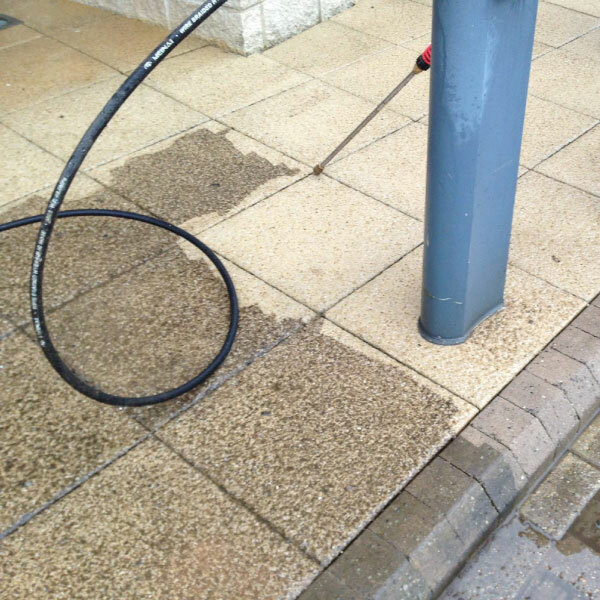 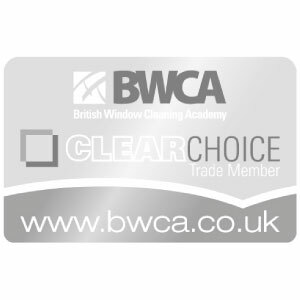 All Seasons Window Cleaners use carbon fibre poles to clean the windows from ground level. 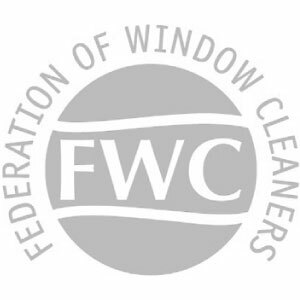 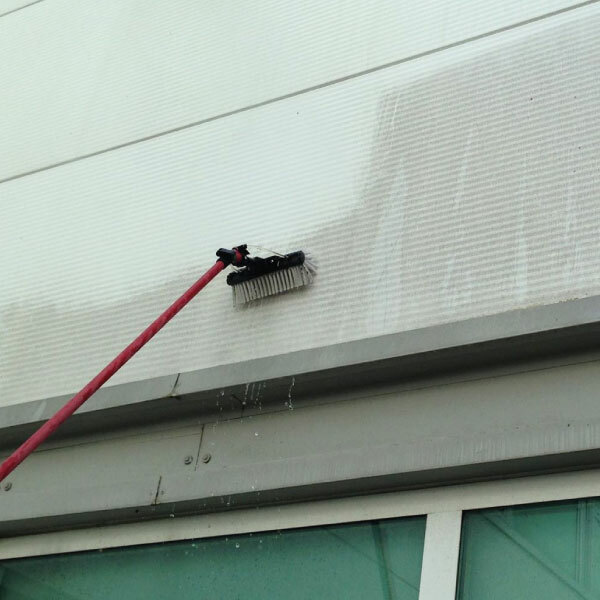 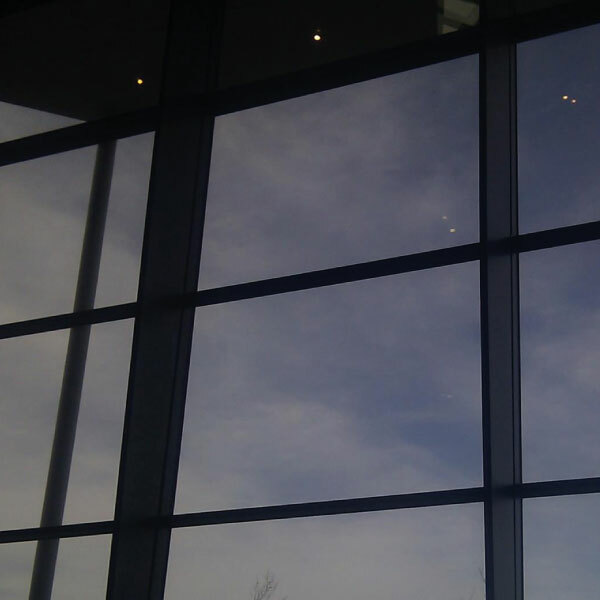 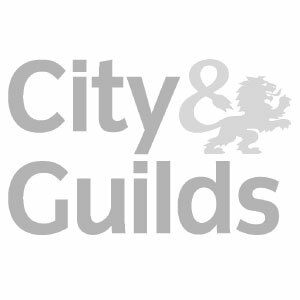 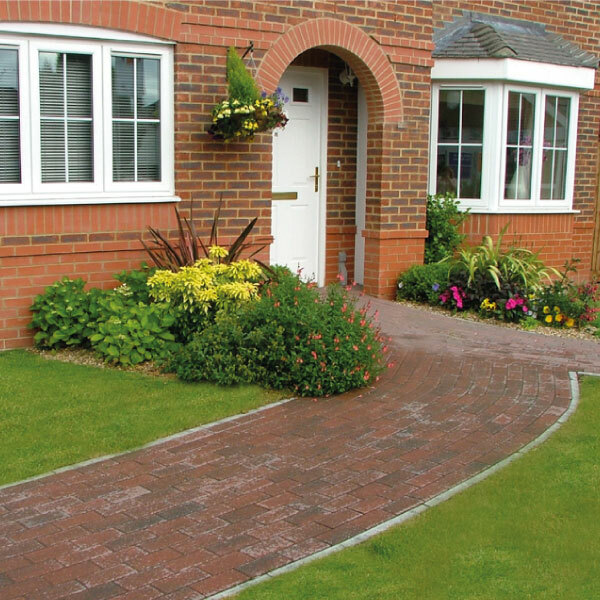 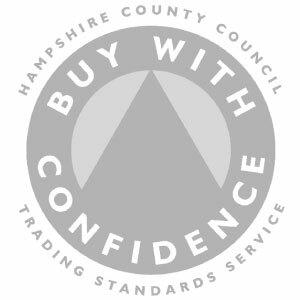 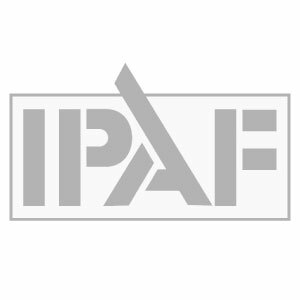 If you are looking for regular or one-off window cleaning in Basingstoke view our prices and enquire today. 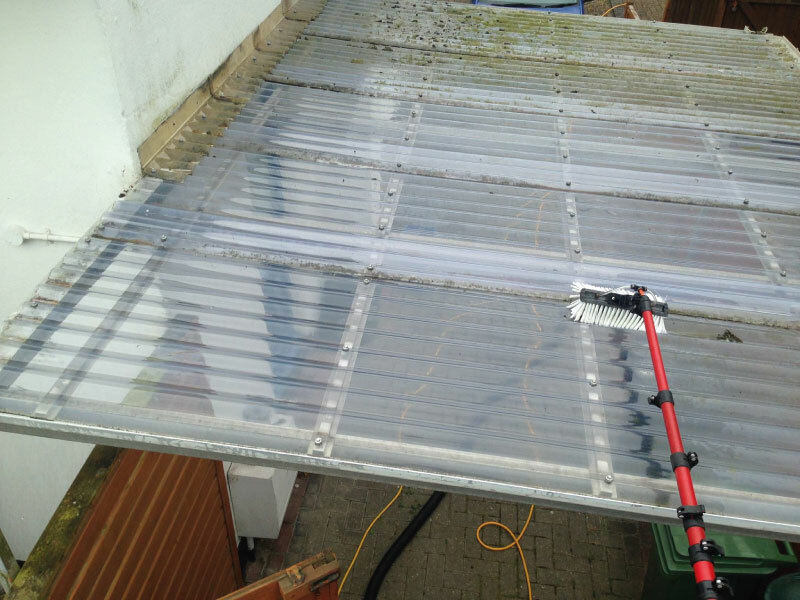 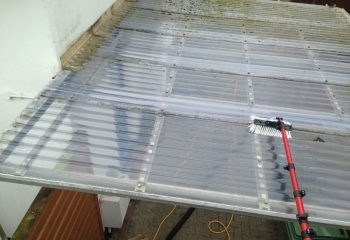 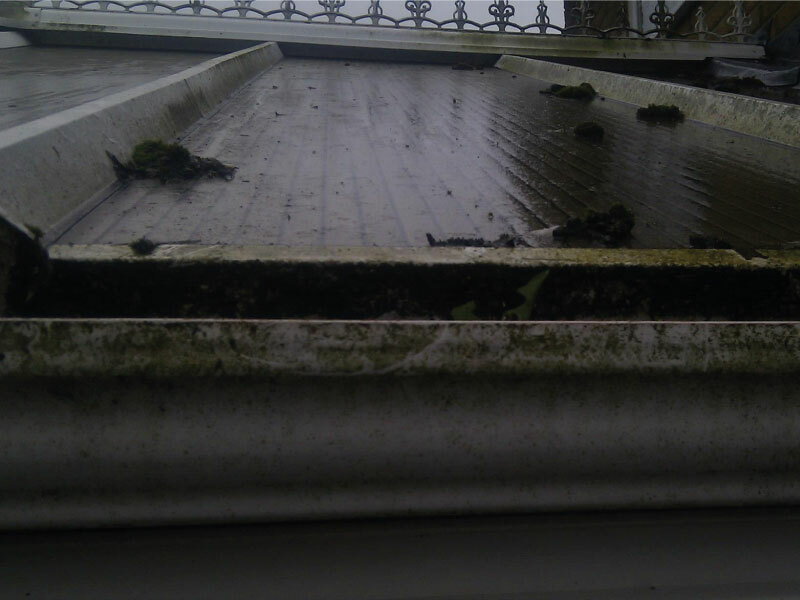 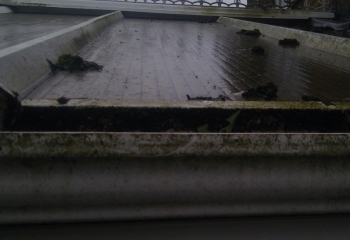 Cleaning conservatory roofs with ladders is an unnecessary risk. 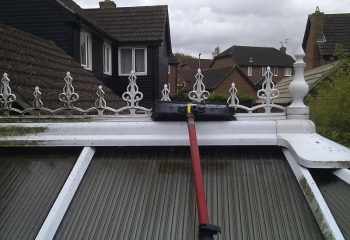 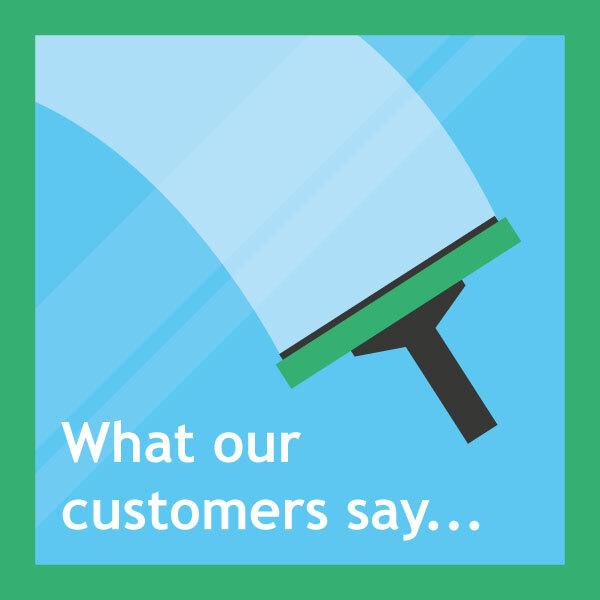 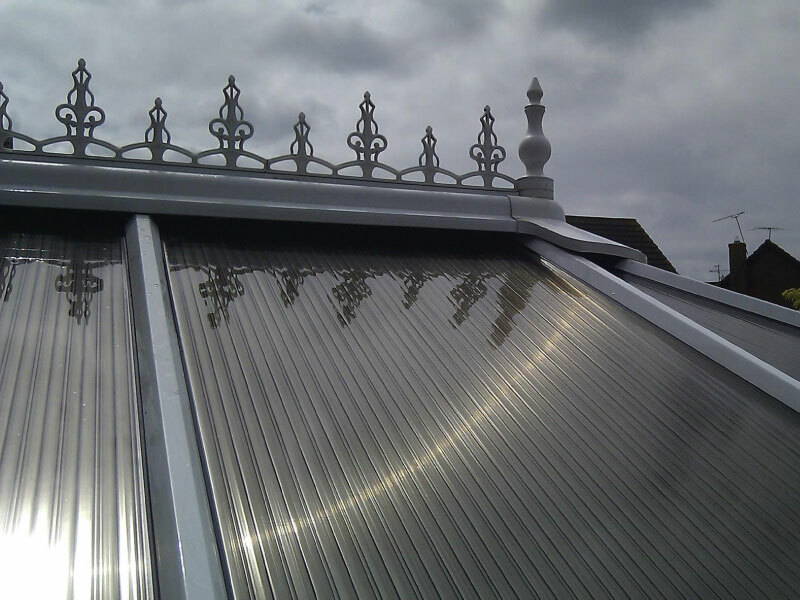 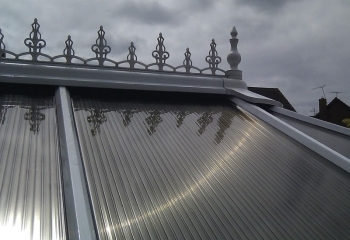 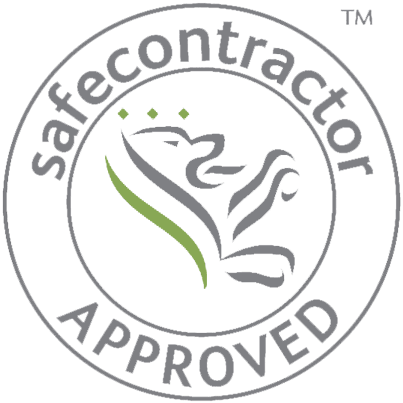 Ladders can damage the conservatory frames, and traditional window cleaners cannot safely reach all areas. 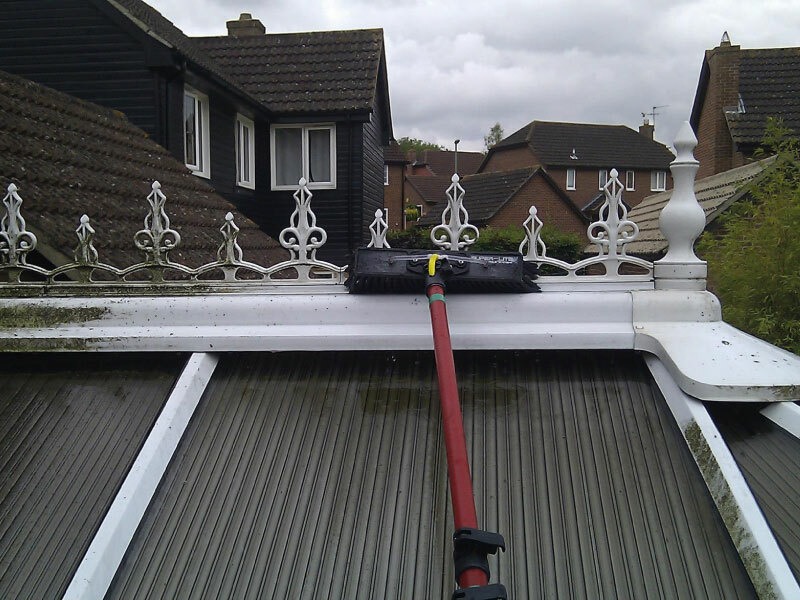 Our pure-water pole window cleaning equipment means we can clean an entire conservatory without leaving the ground and with minimal risk.